Q: I would like to extend my family home on some existing land we own which has lots of trees on it. What should I do in regards to getting rid of the trees? Is it quicker to include them in the DA or just ask Council directly to grant me permission to remove? A: Before you start going through the DA process – as it’s quite lengthy – check to see if your property is in the ‘10/50 Zone’. If it is – and your trees meet all the criteria for the 10/50 Vegetation Code Zoning – you may not need to go to Council at all. There are different departments (in Councils) that deal with general DAs and Arboriculture and both will be looking and assessing different elements or concerns. It is recommended regardless to have an arborist (including those that work with Councils) to have a look at your trees, as they will be able to assess the health and condition of the tree in its environment and ultimately give better outcomes for our environment. Whereas the DA Department will generally look at the trees in the context of the blueprint of your designs. Just don’t forget that without trees we can’t breathe; they are part of our environment and the future for our children! 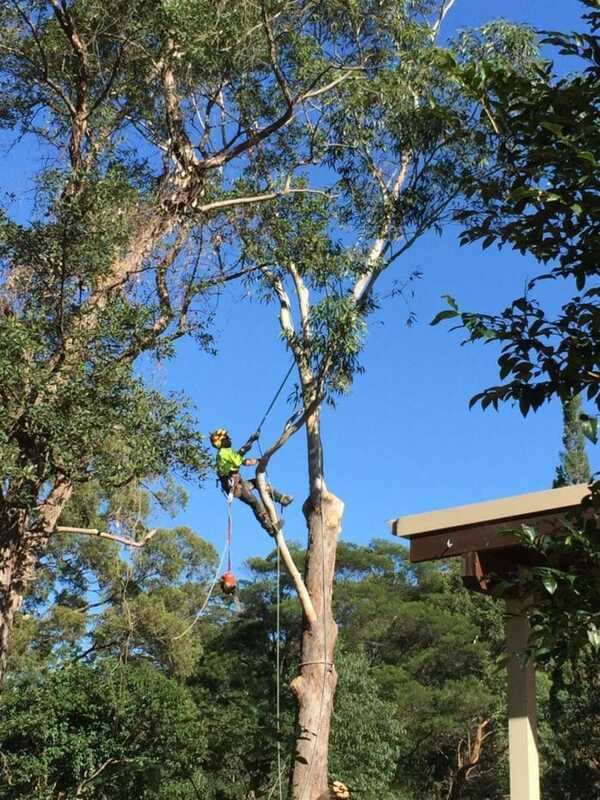 Bohmer’s Tree Care works with local councils and is proud to offer Tree Reports for DAs – see their website for more or email info@bohmerstreecare.com.au or give Bohmer a call for a friendly chat about any concerns or queries on 0432 789530.